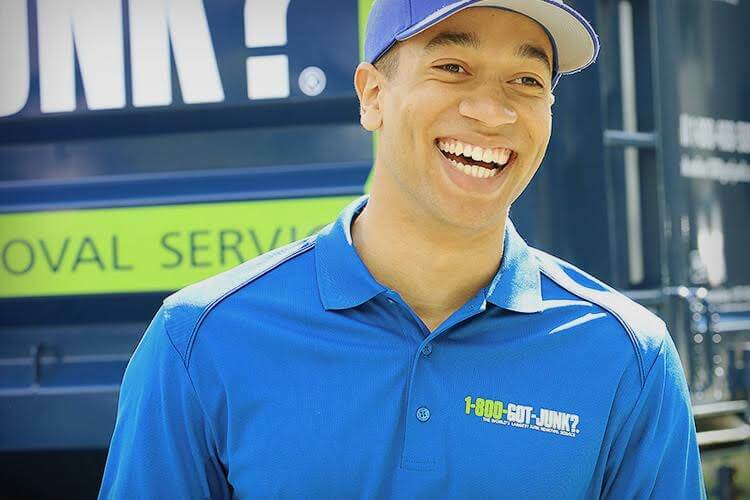 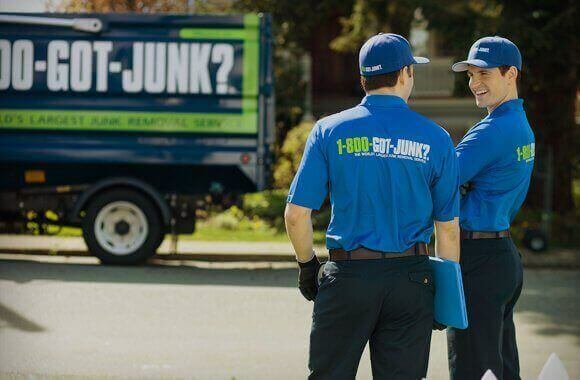 1-800-GOT-JUNK? 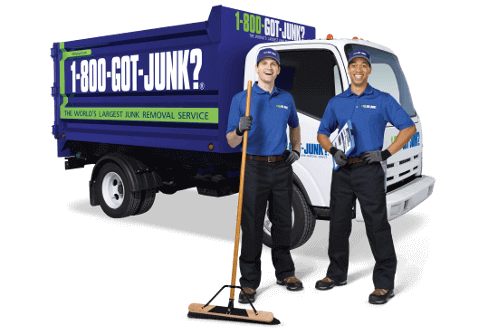 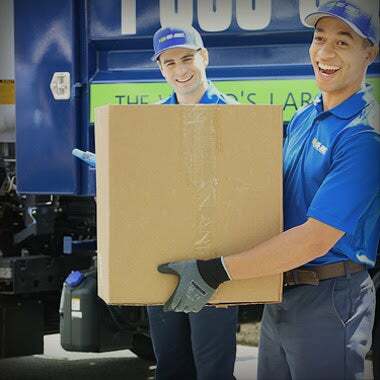 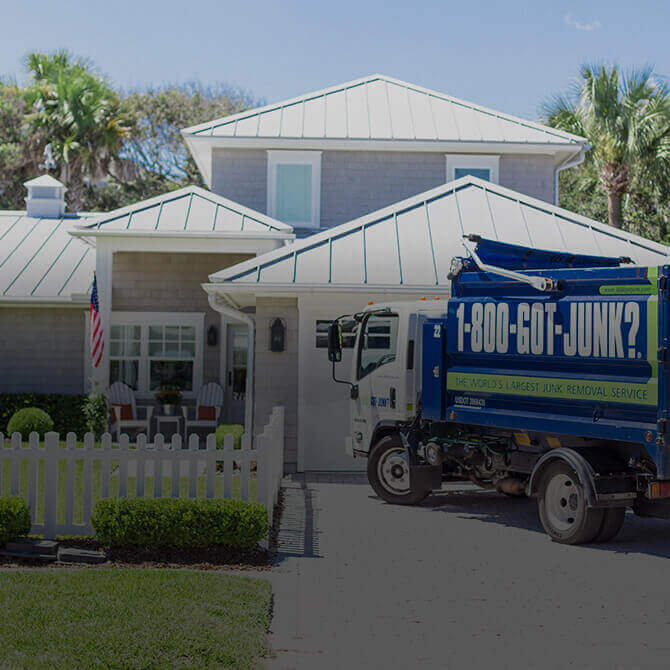 Is a full-service junk removal company serving areas across the United States. 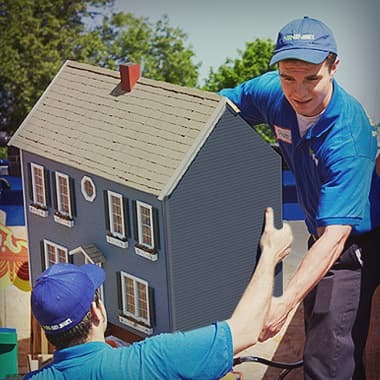 We’re in your neighborhood.